Paris is divided into 20 neighborhoods, called arrondissements, each with its own unique sites and sounds. 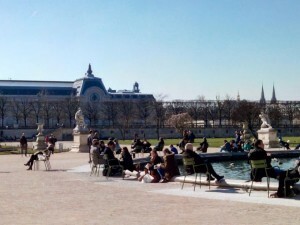 We’ve compiled this guide to help you choose which districts you should visit while in Paris. 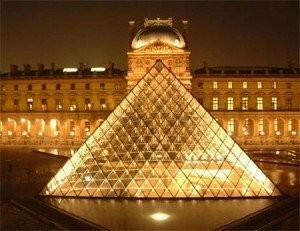 The 1st arro ndissement is home to the world-famous Louvre. 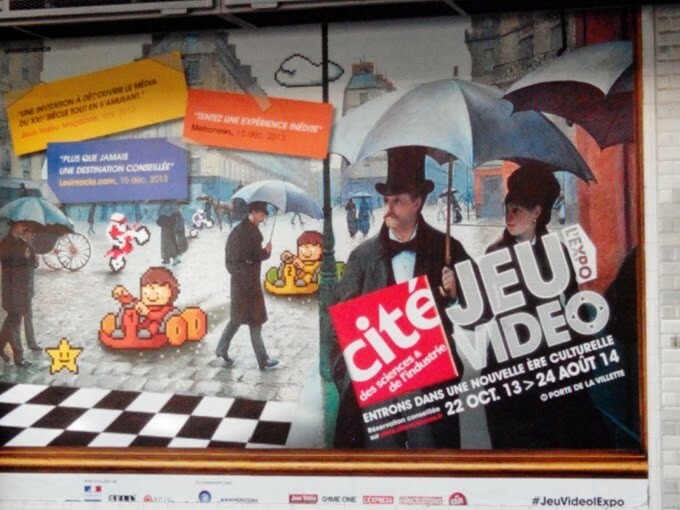 From there, you can head over to the Tuileries, an expansive gard en from the Louvre to the Place de la Concorde or the Palais Royal, where you can experience the celebrated theatrical troupe, La Comédie-française. If you’re in the mood to shop, head over to the Forum des Halles, an enormous underground shopping center with tons of popular stores. Home to the Bourse de Paris, the former Paris stock exchange, and the Sentier textile quarter, the 2nd arrondissement is a bustling business district. Lacking in tourists, the treasures of this neighborhood often go unnoticed. Explore one of the many ancient areas, such as the Passage des Panoramas, an over 200-year-old covered commercial passageway that paved the way for the modern shopping mall. 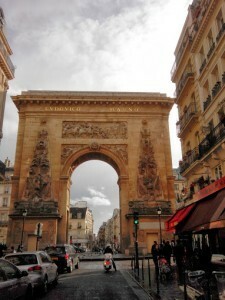 The 3rd arrondissement is the quiet, medieval part of the famous Marais. Known for its large Jewish population, this neighborhood is scattered with quaint little shops selling traditional kosher items. 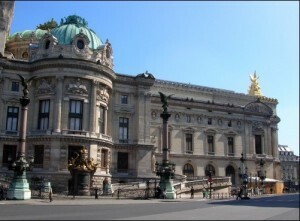 The 3rd is also home to several museums, most notably the Musée des Arts et Métiers, where you can explore hundreds of years of industrial design and innovation, from Pascal’s calculator to an enxhibit on modern-day recycling, as well as Foucalt’s famous pendulum. The livelier part of the Marais, the 4th arrondissement is home to several famous Parisian landmarks. Here, you can explore the Hôtel-de-Ville or grab a drink at one of the LGBT-friendly bars. 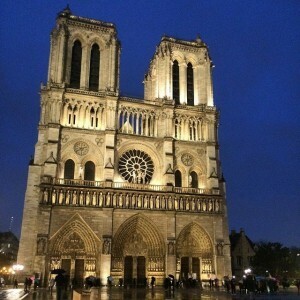 Outside the Marais, you can visit the Île Saint Louis and Île de la Cité to view Notre-Dame de Paris, the Conciergerie (where Marie-Antoinette was imprisoned), and the Saint Chapelle, built to house Christ’s Passion Relics, or or head over to the Beaubourg district to visit the Centre Pompidou’s extensive collection of modern art. 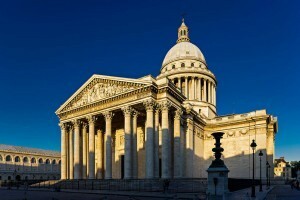 Home to the famous Latin Quarter, the 5t h arrondissement offers a wide range of attractions, including the Panthéon, which now serves as a mausoleum. You can pose with the Fontaine Saint-Michel or discover the vast collection of literary works at Shakespeare and Company, Paris’s famed English bookstore. 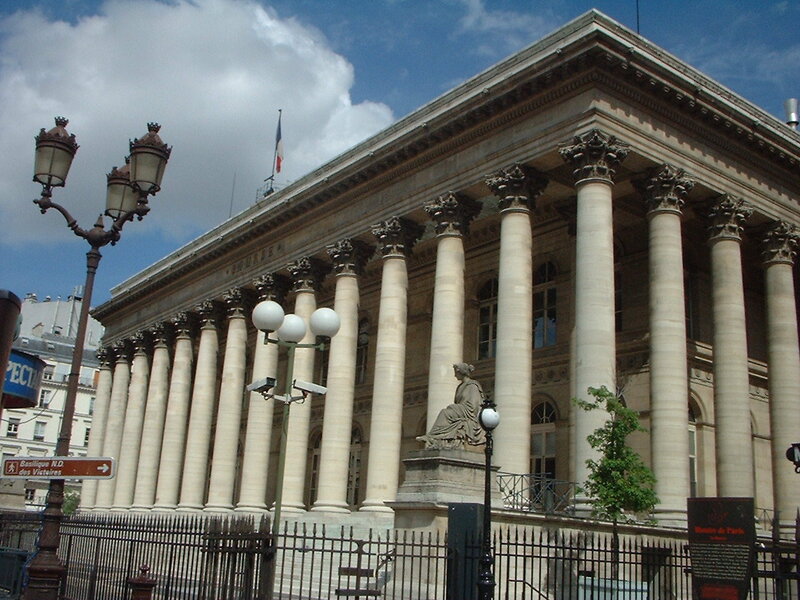 A bustling educational center, the 5th arrondissement is home to a number of renowned universities, including the Sorbonne. At the end of your visit, take a stroll through the Jardin des Plantes, the botanical garden of the Muséum nationale d’histoire naturelle with a variety of attractions, including the esteemed Rose Garden and a small zoo. You can also visit the Institut du Monde Arabe, a museum dedicated to Islamic art. There is a rich history behind the 6th arrondissement. 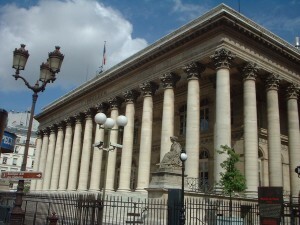 Once the center of the French existentialism movement, it is now home to the French Senate (the 2nd house of Parliament) and the Académie française (who establish the rules of the French language). 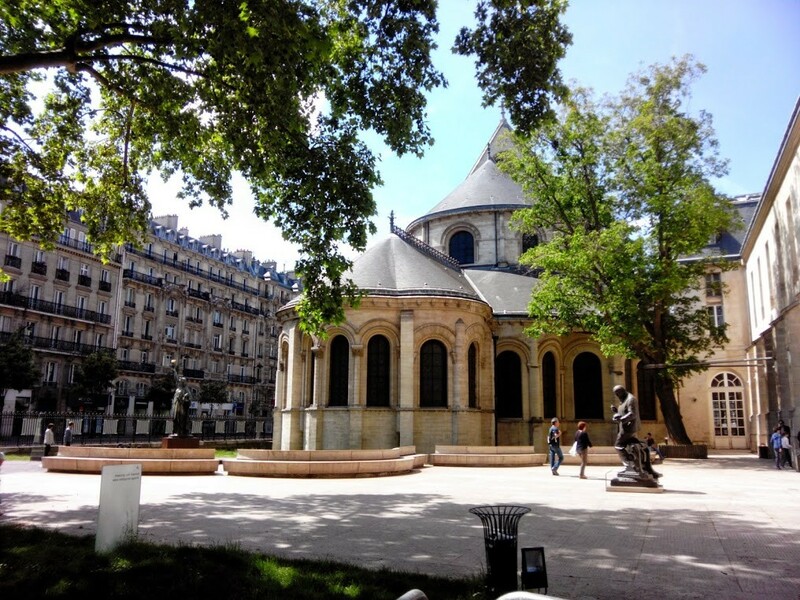 Be sure to explore the Saint-Germain-des- Près district with its Abbey dating back to the 6th century and the famed Jardins du Luxembourg, where you can float small boats in its Grand Bassin. The 6th is also home to the Pont des Arts, the famous love lock bridge where couples would declare their love for each other by fastening a lock to the bridge and throwing the key in the Seine. However, due to heavy wear on the bridge, you can no longer do this. 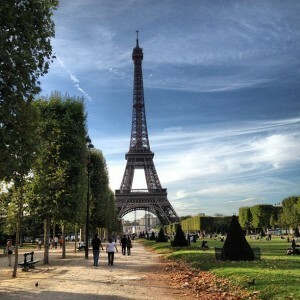 Th e 7th arrondissement is home to the most iconic attraction in Paris: the Eiffel Tower. From the top of the famous monument, you can view the Champs-des-Mars, a large public park just north of the Ecole Militaire. 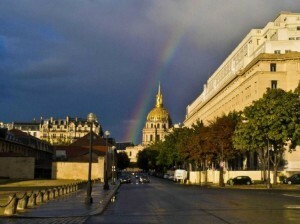 You can also visit the Hôtel des Invalides to view a num ber of historical museums (the museum of war, Charles de Gaulle museum, and museum of aid relief, to name a few) and monuments, including the burial grounds of Napoleon. In addition to the Palais Bourbon (another name for the Assemblée nationale), this neighborhood offers several worthwhile museums, including the Musée d’Orsay (art museum dedicated to 19th century French art that houses a number of famous Impressionist works), the Musée du Quai Branly, also known as the Musée des Arts Premiers (a museum dedicated to African art), and the Musée Rodin (a museum exclusively dedicated to the sculptor’s works). On e of the more bustling districts in Paris, the 8th arrondissement is known for its chic shops and world-renowned sites. 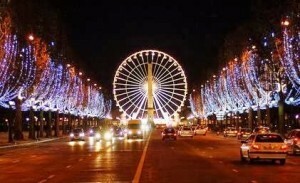 Here, you can walk down the Champs-Elysées, the w orld’s most famous avenue, from the Place de la Concorde to the Arc de Triomphe, where you can climb to the top for a spectacular view of the city. Explore one of the temporary exhibitions of the Grand Palais or the permanent art exhibit at in the Petit Palais across the street. 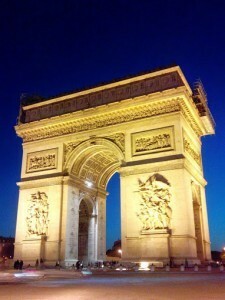 Th e 9th arrondissement is known as a main cultural and business district in Paris. Discover famous department stores, including the Galeries Lafayette and Printemps along Boulevard Haussman or explore the historic Palais Garnier, where you can enjoy a performance by the esteemed Opèra de Paris. The site of two of the 5 major train stations in Paris, Gare du Nord and Garde de l’Est, the 10th is a bustling travel hub of Paris. Stroll along the Canal Saint-Martin, where you can grab a bite to eat in several popular restaurants. Check out the Porte Saint-Martin, a historical arch located at the junction of the Boulevard Saint-Martin and Boulevard Saint-Denis, two of the oldest streets in Paris. 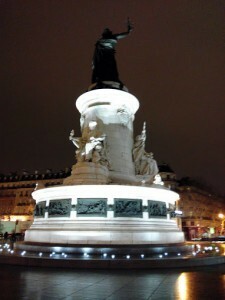 Situated between the Place de la République and the Place de la Bastille, the 11th arrondissement is a well-connected area of Paris, with cafés, restaurants, shops and galleries lining the busy streets. The Oberkamf district, known for its nightlife, is a popular spot for France’s younger, hipster population, while private museums, such as the Musée Édith Piaf and the Musée du Fumeur (smoking museum) appeal to the older generation. 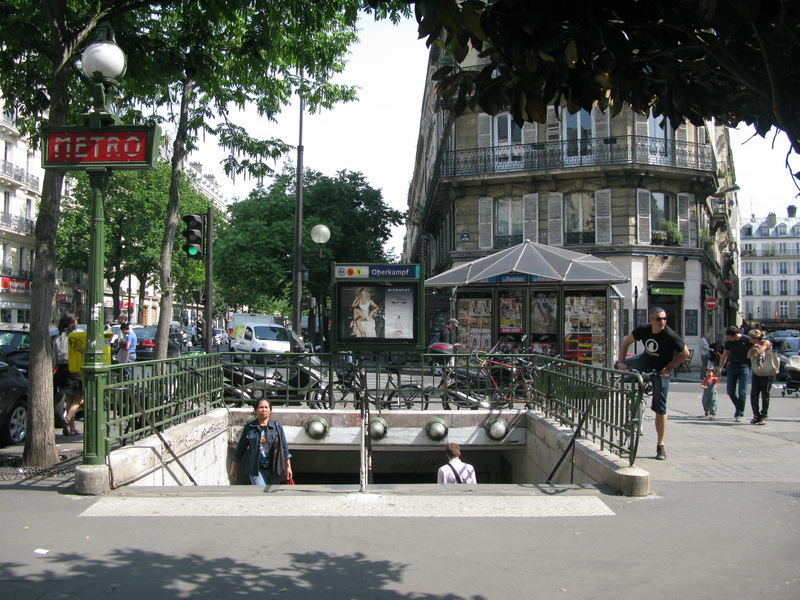 With its affordable housing and access to several metro lines, the 12th arrondissement is a popular residential area. Head to the Place de la Bastille, where you can catch a performance at the Opèra de la Bastille or to the Bois de Vincennes, a magnificent park on the eastern end. The 12th is home to the up-and-coming Bercy district, where you can stroll through the beautiful Parc Bercy or do a little shopping in Bercy Village. A multicultural hub, the 13th is home to the largest Asian community in Paris. Stroll down the Buttes-aux-Cailles, where you will find the neighborhood’s principal restaurants and shops, and be sure to visit the Bibliothèque François Mitterand, France’s national library, the Cité de la Mode et du Textile or the Musée de l’Art Ludique, the first museum of the entertainment in France. 14th Arrondissement – Observatoire / Denfert Rochereau / Cité U. While known as a quiet, residential area of Paris, the 14th has its fair share of local treasures. 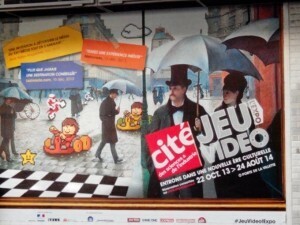 The 14th is home to the Cité internationale universitaire de Paris (commonly known as “Cité U”), a foundation providing housing to students studying in the city, and Rue Daguerre, known for its popular street market. 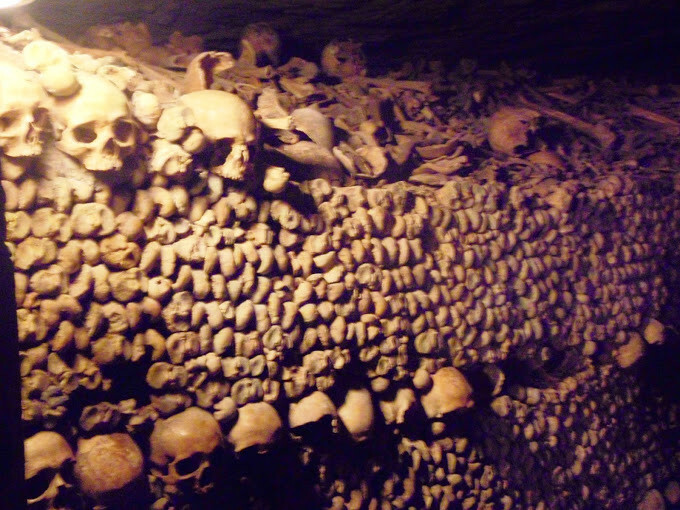 Just outside the metro station Denfert-Rochereau, you can line up for an underground visit of the Catacombes containing the bones of over six million people or head over to the Observatoire de Paris, one of the largest astronomical observatories in the world, to view the stars. 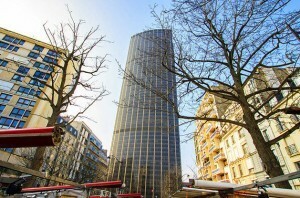 The 15th arrondissement is home to the Tour Montparnasse, Paris’s tallest skyscraper offering a lovely view of the city. Take a stroll through the Beaugrenelle district with its large shopping center, head over to the Porte de Versailles exhibition center for a convention, or visit the Îsle aux Cygnes, a man-made island known for its replica of the Statue of Liberty. One of the more affluent neighborhoods of Paris, the 16th is home to the famous Place du Trocadéro, a spectacular area directly across the Seine from the Eiffel Tower…the perfect place for a photo op! 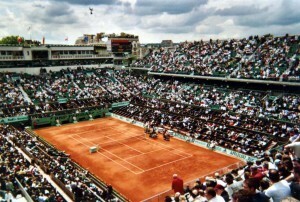 It is also home to the second largest park in Paris, the Bois de Boulogne (where to picnic in Paris), and severa l sports stadiums, including the Parc des Princes (home of the Paris Saint-Germain soccer team) and Roland Garros (the location of the French Open championships). 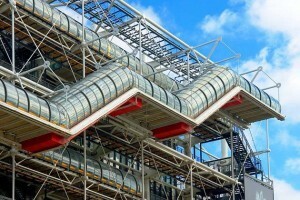 Be sure to visit the Palais du Tokyo, an art center featuring exhibitions from all artistic mediums. The 17th arrondissement is a mainly residential area of Paris. 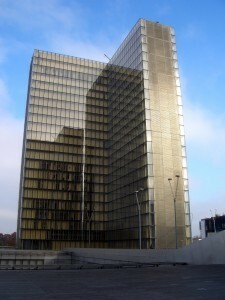 It is home to the Palais des Congrès, an exhibition center containing the largest high-rise hotel in Paris, the Hyatt Regency. Take a stroll through the Parc Monceau, a lovely neo-classical park full of families, or along the marché Poncelet or the marché de Levis. 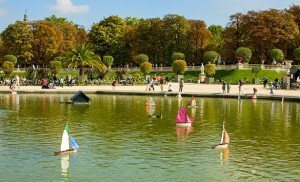 Particularly lively, the 18th arrondissement is an area with plenty of attractions. 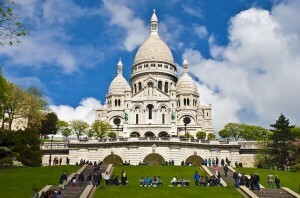 Wander through the Montmartre neighborhood, popular among such celebrated artists as Dalí, Picasso, Monet and Van Gogh. 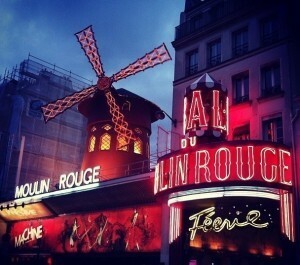 Here, you ca n make your way through the winding streets to the Sacre-Cœur Basilica or enjoy a cabaret show at the Moulin Rouge. The 18th is also home to the Goutte d’Or, an African and North African district, featuring a popular market around the metro station Barbès-Rochechouart. The 19th arrondissement is home to the Parc de la Villette, where you can explore the Cité des sciences et de l’industrie, the largest science museum in Europe that features a planetarium, a submarine exhibit, a greenhouse and an IMAX theater. 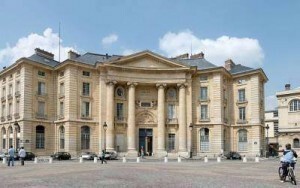 The park is also the site of the Conservatoire de Paris, one of the most prestigious performing arts school in Europe. Be sure to visit the Cent Quatre, a cultural center with over 200 artists in residence offering numerous cultural activities to the public. 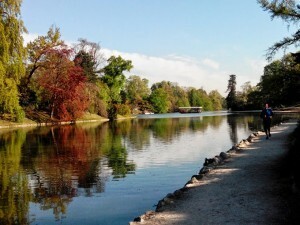 For a romantic walk, stroll through the neo-classical Buttes Chaumont Park. The 20th arrondissement is home to the multicultura l Ménilmontant and Belleville districts, with the 2nd largest Chinese community in Paris. It is also home to the Père Lachaise Cemetery, the largest cemetery in Paris, where you can visit the tombs of many notable musicians, writers, and artists, including Oscar Wilde, Chopin, and Jim Morrison. 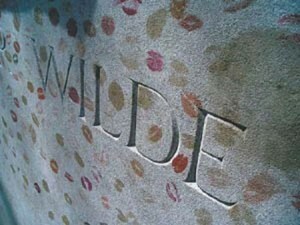 With so many notable figures buried here, it’s best to go with a guided tour so you don’t miss a thing!